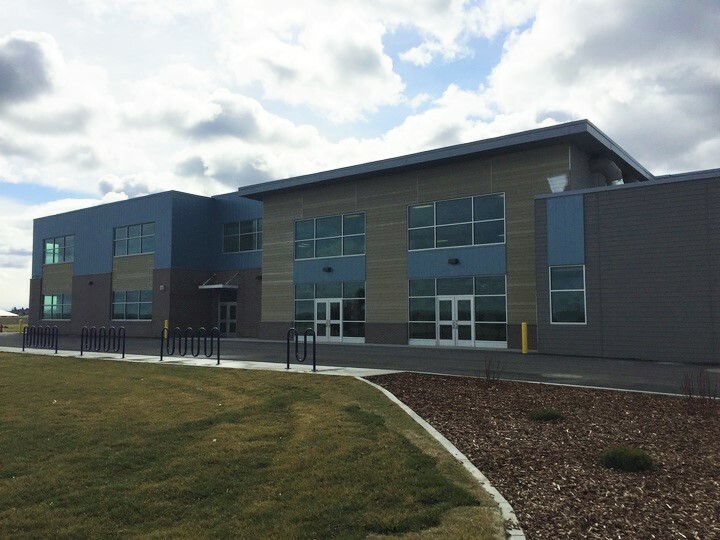 Similar to Pillar Falls Elementary in layout this school has a capacity of 650 students. Also includes the same open stair design that doubles as auditorium space, 2-story classroom wings, a cafeteria, and gymnasium space that can be combined for special events. In addition, this facility also includes pre-school classrooms.